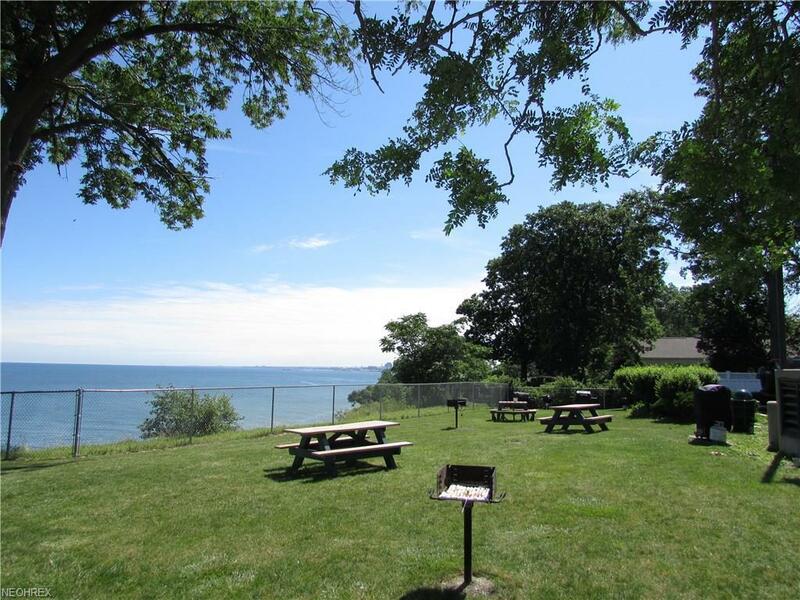 Take a look at this updated 10th floor unit with spectacular Downtown and Lake Erie views. Hardwood floors and fresh paint throughout. 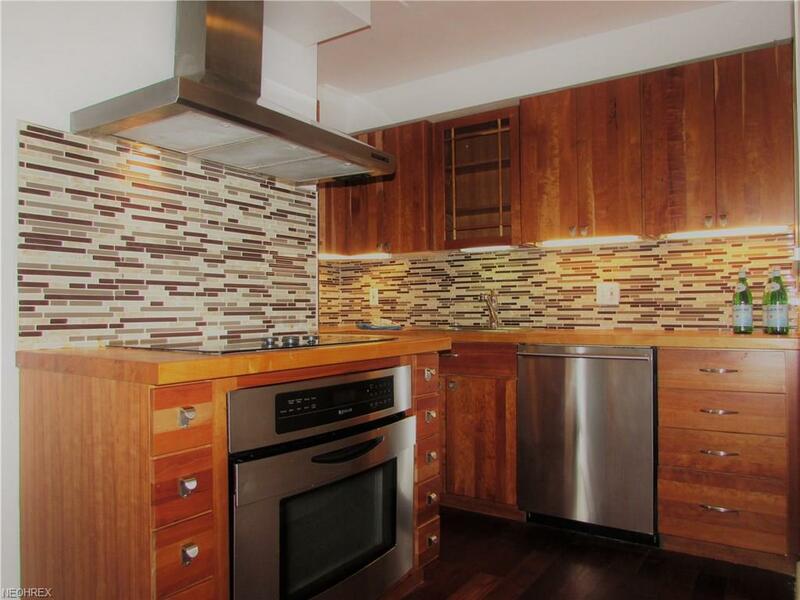 Updated kitchen with lake views, stainless appliances, glass tile backsplash and butcher block countertops. One garage parking space included. 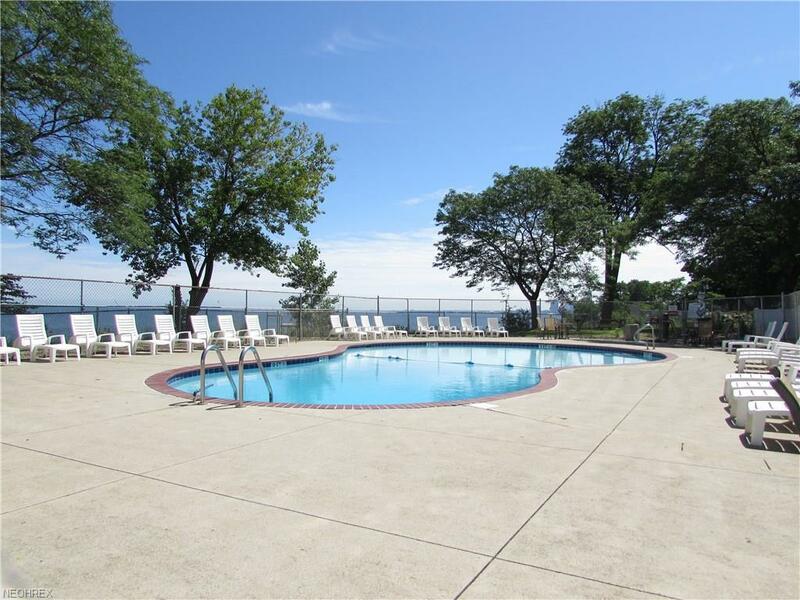 Enjoy amenities such as a workout room, swimming pool, laundry facilities and all the advantages of living on the Lake Front. 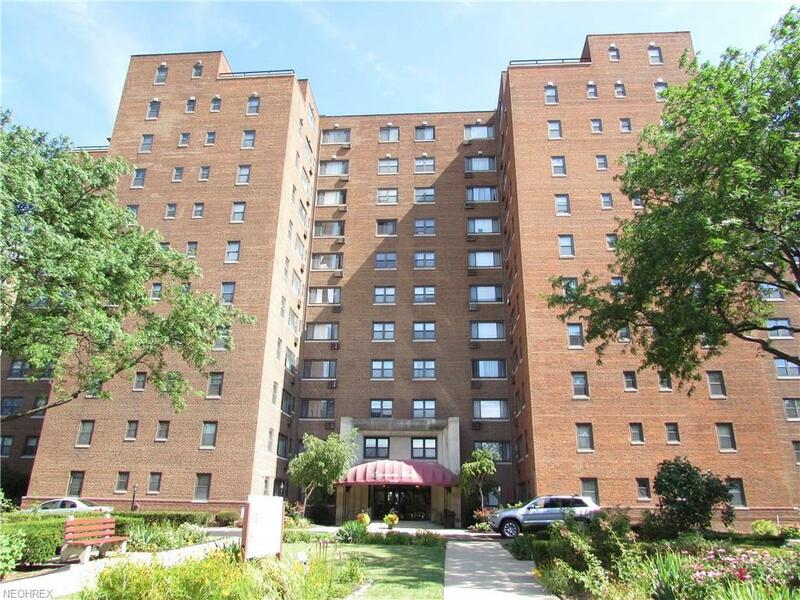 Easy access to the Shoreway to and From Downtown Cleveland, Hopkins Airport, shopping and Cleveland night life. Why rent when ownership is so reasonable. Public transportation takes you most places in Lakewood and Cleveland. Maintenance fee includes all utilities except Cable and Telephone. Additional Off street parking available if elected for $35 a month. No Dogs, Cats are allowed.